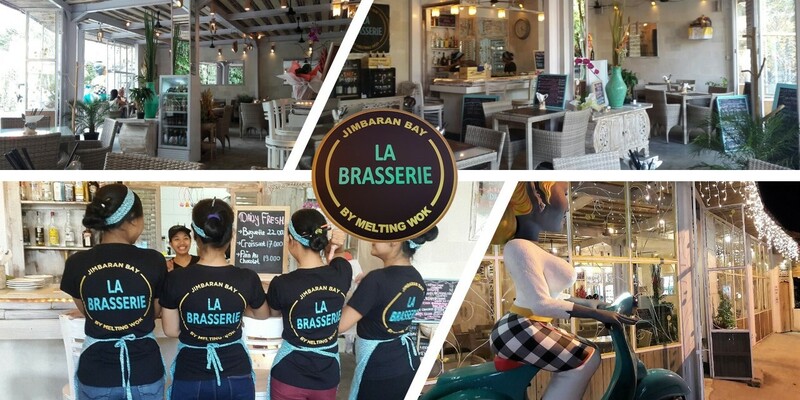 French brewery, located in the heart of Jimbaran, famous seaside resort in South Kuta, on the island of Bali Indonesia. It is headed by the warm French host Geraldine and her team. A relaxed and friendly atmosphere awaits you with all the French know-how.